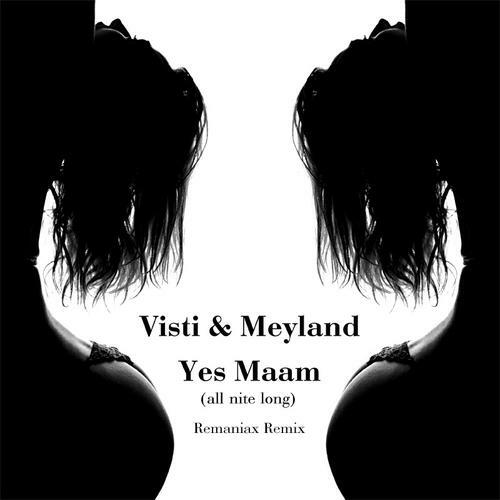 Artist: Visti & Meyland Title: Yes Maam Label: N.E.W.S. 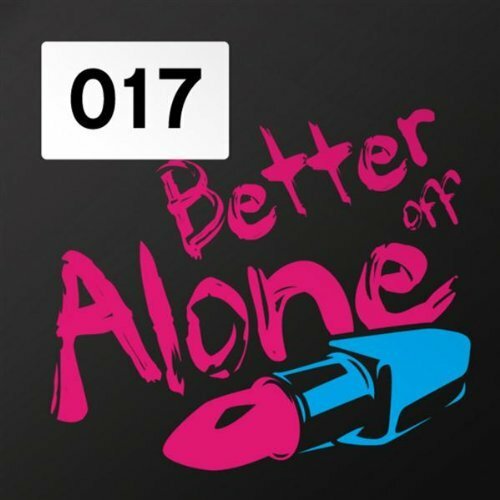 Records Release: 10/09/2009 Tracks: 1/Remaniax Remix Format: Digital Additional Info: Available at Dance-Tunes.com & Beatport! 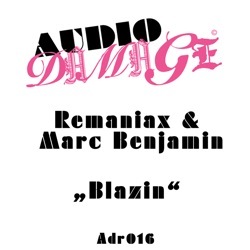 Artist: Remaniax & Marc Benjamin Title: Blazin’ Label: Audio Damage Release: 06/04/2009 Tracks: 1/Original Mix 2/Haggstrom Remix 3/Disfunktion Remix 4/DJ Groover Remix 5/Fran Cosgrave & Ethan Project Remix Format: Digital Additional Info: Beatport Exclusive from April 6th 2009! 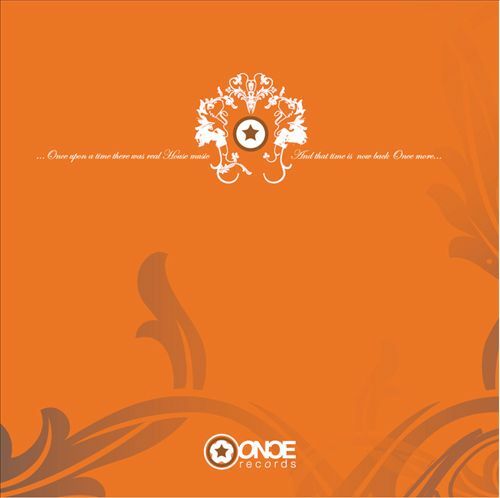 Artist: Jesse James Title: Lady Label: 3345 Recordings / Cloud 9 Dance Release: 09/02/2009 Tracks: 1/Original Mix 2/Remaniax Remix Format: Digital Additional Info: This is a remake of Modjo’s ‘Lady’. Featured on many compilation cd’s! 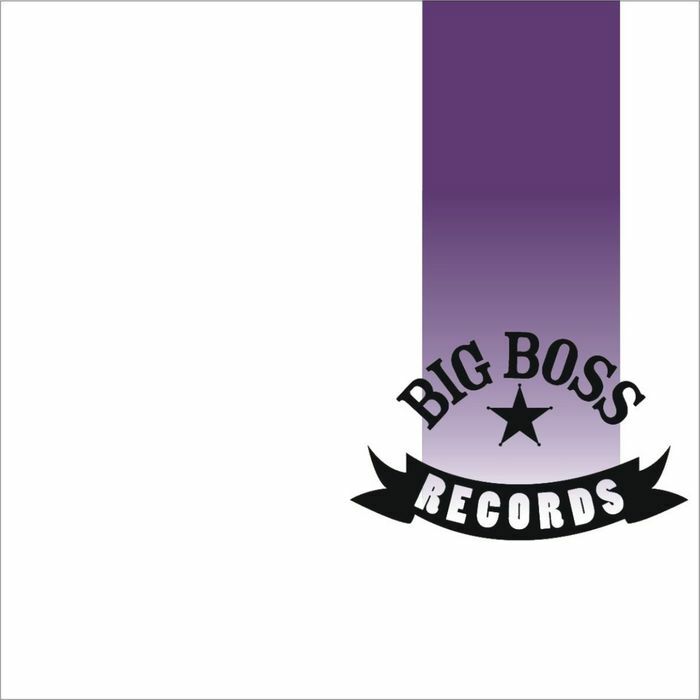 Artist: Bjorn Know-How & Josh Pitch Title: Bang To The Beat Label: Once Records Release: 2/9/2008 Tracks: 1/Original 2/Daniel Forbes Remix 3/Remaniax Remix Format: Digital Additional Info: Available at Dance-Tunes. 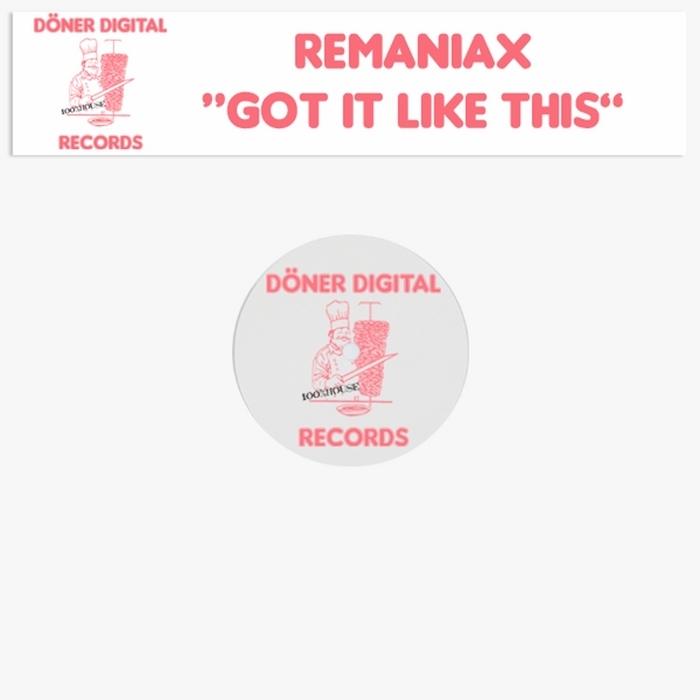 Artist: Synchro & JVA Title: Dancin’ Label: Lickin’ Records Release: 18/8/2008 Tracks: 1/Original 2/Essential Groovers Remix 3/Remaniax Remix Format: Digital Additional Info: Exclusively available at Beatport. 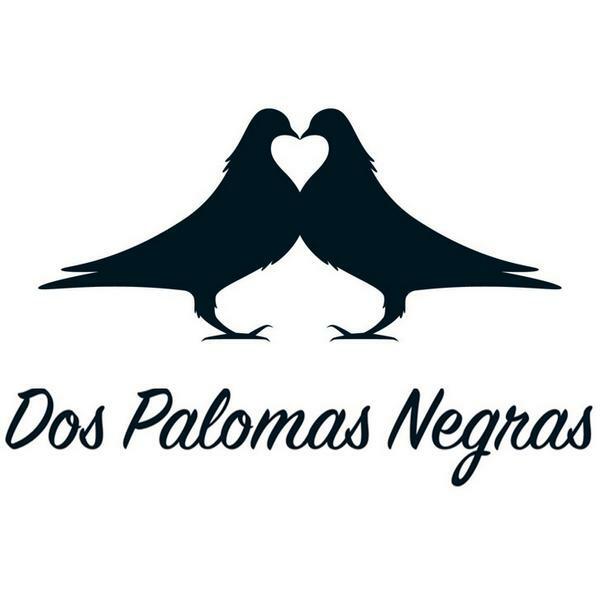 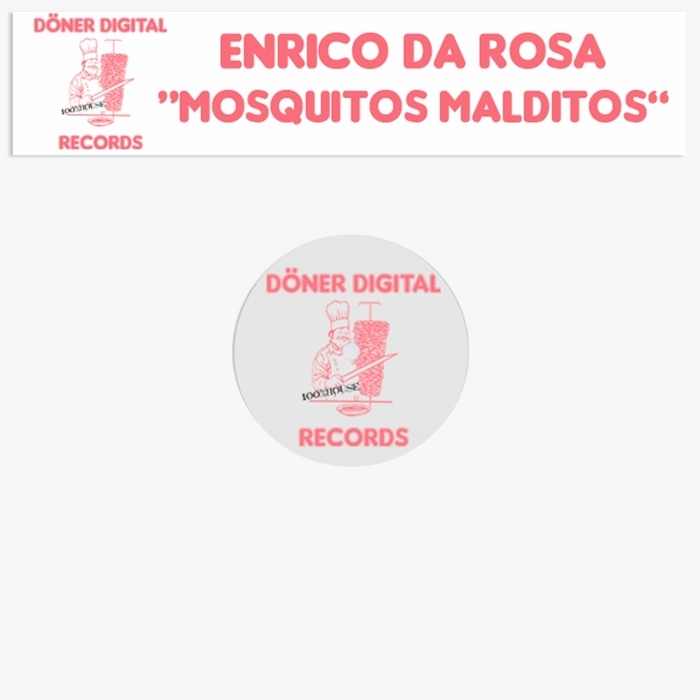 Artist: Enrico da Rosa Title: Mosquitos Malditos Label: Döner Digital Records Release: 22/4/2008 Tracks: 1/Original Mix 2/Rishi Romero & Nikolai Dimitrov Remix Format: Digital Additional Info: Produced by Remaniax. 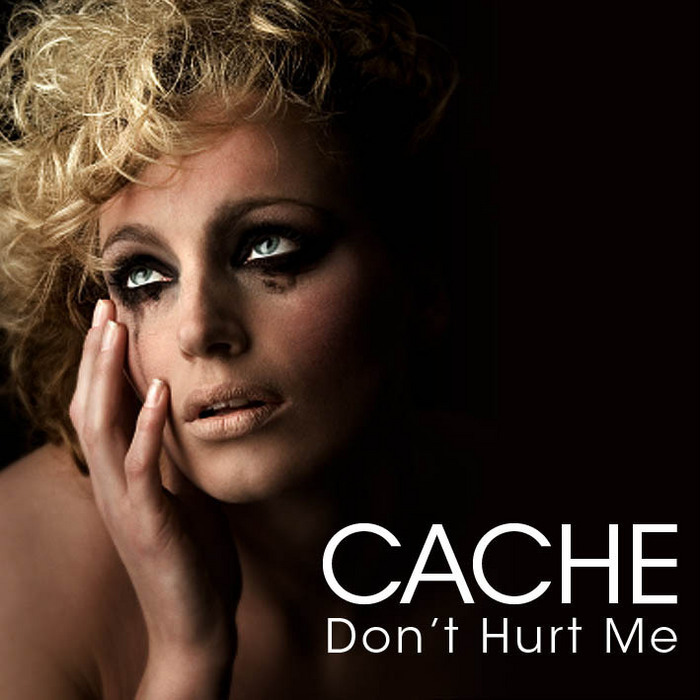 Reached #34 @ Dutch Mega Top 100 and #4 @ Dutch Dance Top 30 (both Dutch national charts). 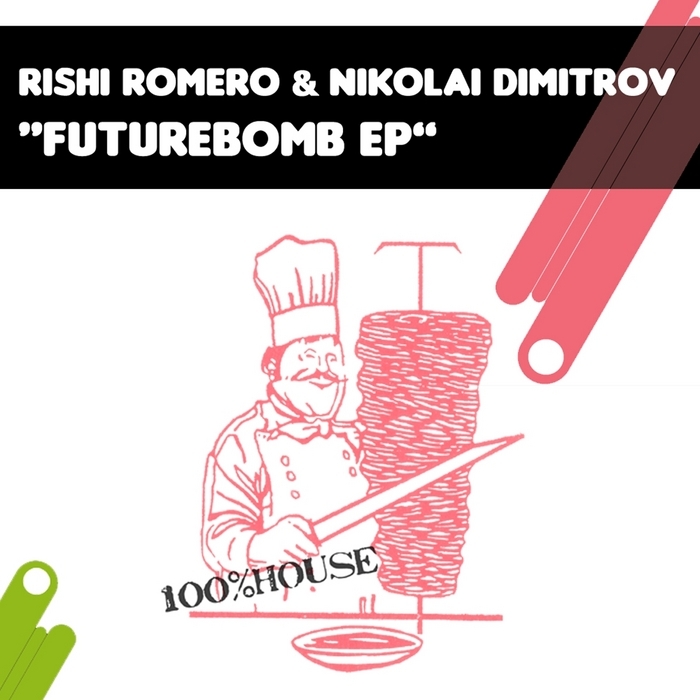 The remix had a several weeks number 1 position @ Dance-Tunes. 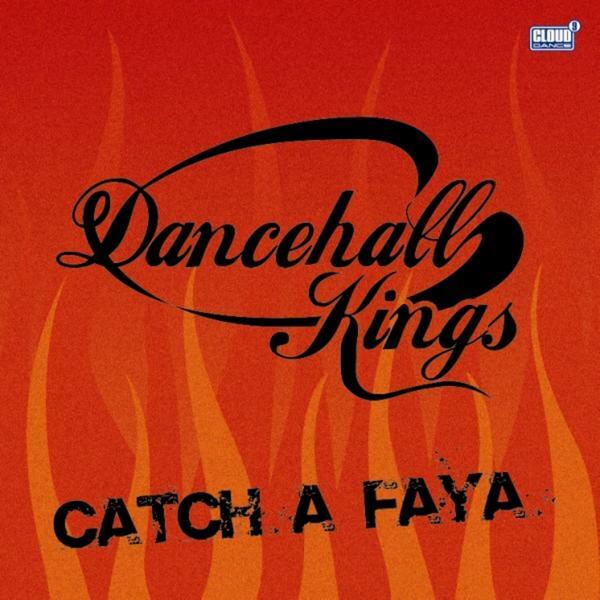 Artist: Dancehall Kings Title: Catch A Faya Label: Cloud9 / S.M.A.S.H. 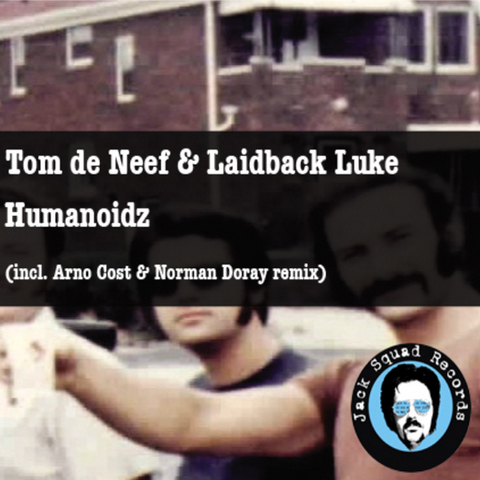 Records Release: 8/2/2008 Tracks: 1/Remaniax Radio Edit 2/Original Radio Mix Format: CD-Single/Digital Additional Info: Reached #50 @ Mega Top 100 (Dutch national chart).